Give yourself the extra lift to get the grade you’ve set your sights on! Achieve an all natural boost for increased memory, focus and concentration with Pure Essential Oils. At exam time, it is more important than ever to maintain optimal health in your body and mind to absorb and retain your study material. Here are some proven ways to help improve memory and concentration, decrease stress and enjoy restful sleep. 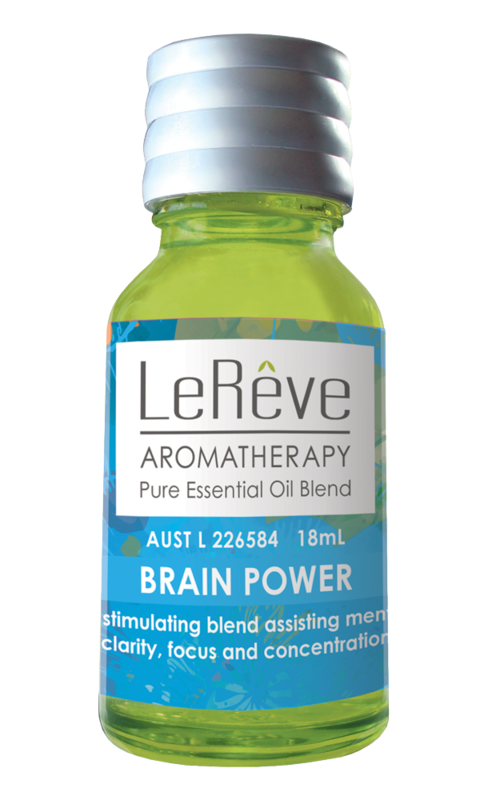 A stimulating blend containing essential oils that may assist with mental clarity, focus and concentration. Ideal for office workers and students at exam time. Diffuse in a LeRêve Oil Burner or Ultrasonic Diffuser or use in direct steam inhalation. 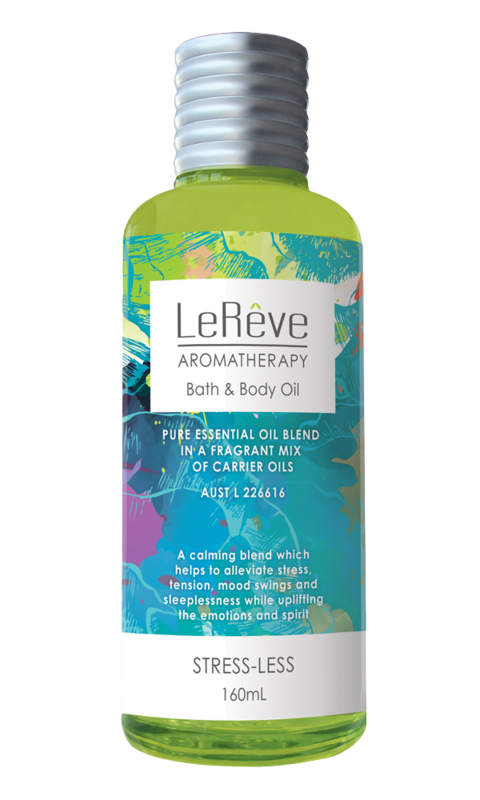 Combine Essential Oil Blend with LeRêve Carrier Oil for use in massage or an aromatic bath. 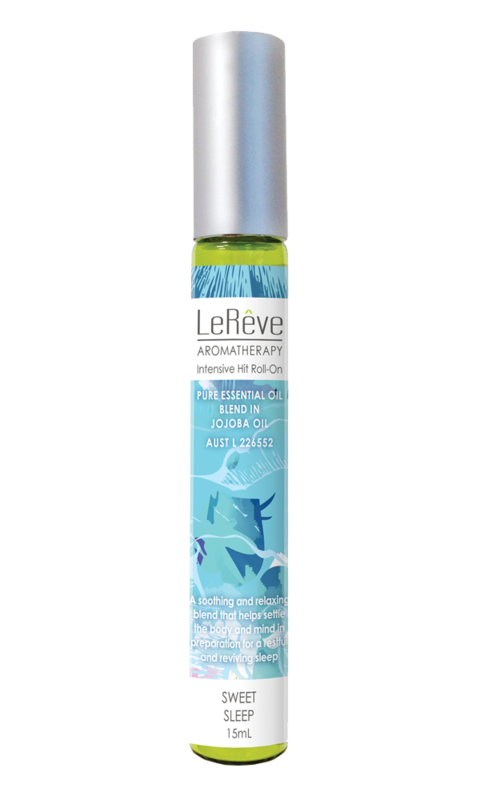 A calming blend containing essential oils that may help alleviate stress, tension, mild mood swings and sleeplessness while up lifting the emotions and spirit. A soothing and relaxing blend containing essential oils that may help settle the body and mind in preparation for restful and reviving sleep.